Surprise! We’re extending cyber Monday into cyber week — just because we like you so much. 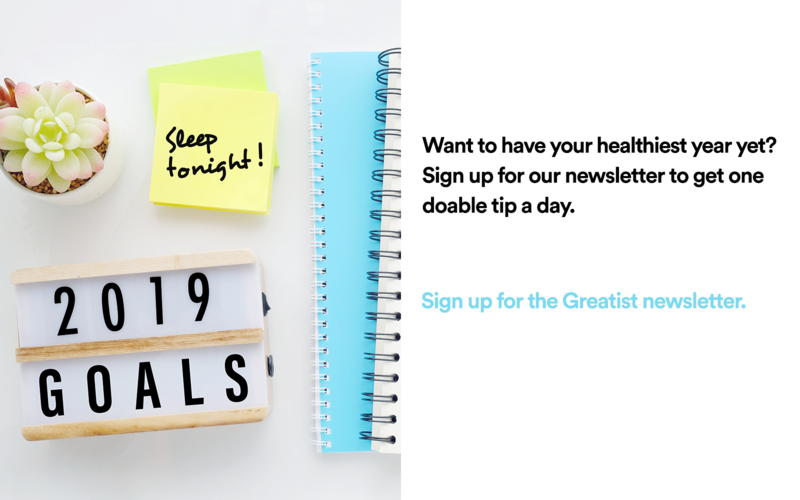 For a whole week, we’re offering you a free month of Parcel, our awesome subscription box (which retails for $20) full of hand-selected products to improve fitness, health, and happiness. 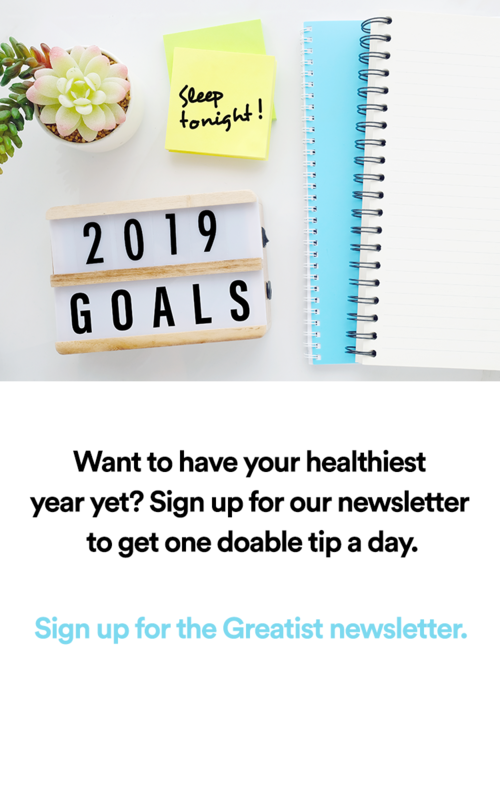 Parcel is all about treating yourself (or a super lucky friend) to the highest quality products from healthy snacks to fitness gear and cleaning products. All you’ve got to do now is subscribe. Sign up for a free Parcel and try it out — there’s no obligation to order it every month. Looking for a more substantial gift? Sign up your sister, brother, friend, or parent for a three- or six-month subscription. They’ll really owe you next year.